Portune made the announcement Wednesday at the Hamilton County Commission meeting. Portune made the surprise announcement during Wednesday's Hamilton County commission meeting. The operation will take place Monday at the James Cancer Hospital at Ohio State University in Columbus. Portune said the malignant tumor was found on his left leg, but said the tests showed the rest of his body is "cancer free." He is the 59-year-old president of the board of commissioners and one of two majority Democrats on the three-member county commission. Democrat Denise Driehaus, who was elected in 2016, will run the commission meetings in Portune's absence. 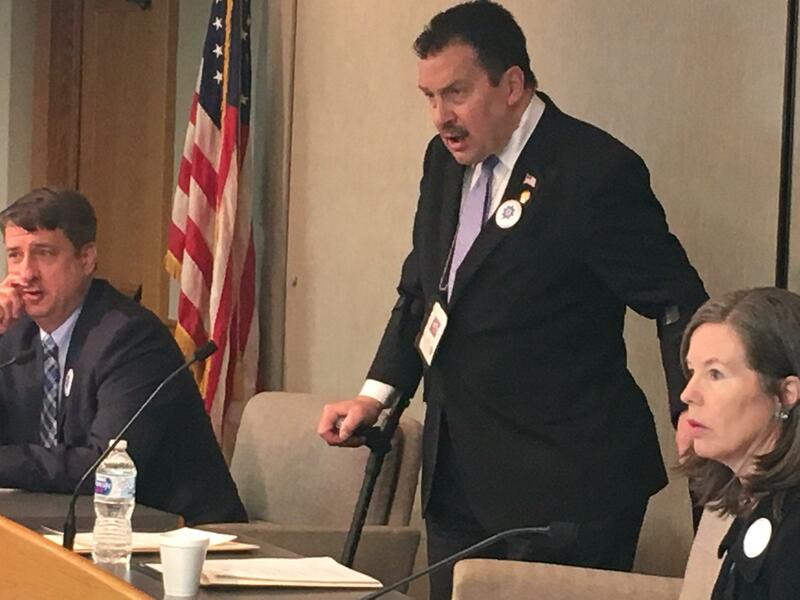 Both Driehaus and the sole Republican on the commission, Chris Monzel, issued emotional and heart-felt wishes for Portune after he made his announcement. Portune said that if his vote is needed, he will vote remotely. "Any matter requiring my vote will have my vote,'' Portune said. He didn't give a timetable for his return. 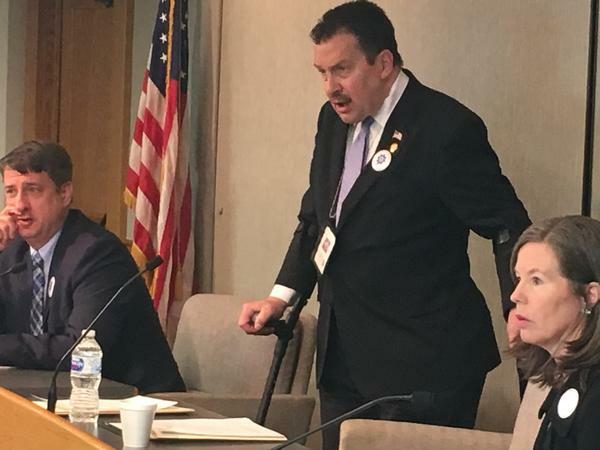 Portune, a former Cincinnati city councilman before being elected commissioner in 2000, has battled severe health problems for over 20 years. In 1996, tumors were found on his spine. Treatment for a blood clot in 2002 caused the tumors to hemorrhage, partially paralyzing him. He walks with crutches now. "I will actually be better off after I have this amputation and am fitted with a prothesis,'' Portune said. "I will be able to walk better than I have in 15 years."